One might say that I can't live without photoshop! I'm a photographer. But this time I had to. 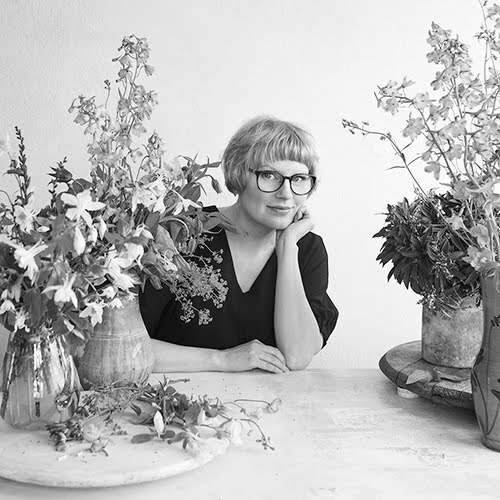 Photoshop Elements helped me and yes you can do basic things with that quite easily but still...anyway I found...or to tell the truth actually my husband found these lovely ones from fleemarket where we were few weeks ago in Lohja. A box full of vintage matchbox series. I think these aren't really old but still they do look quite tempting. These are made by Swedish Jönköpings Tändsticksfabricks Aktie Bolag. I do like their appearance. Art pieces in small size. I like vintage typography and lucky me I'm not the only one. I bought one really nice vintage typography book and posted about it in June. I found fun post about Madrid's vintage sign typography in Poppytalk by Serena Olivieri and she referred to Tracy Castro's post about Texas typography in Poppytalk. Typography is more than only appearance. What typography tells about certain place like Texas as Tracy asks. 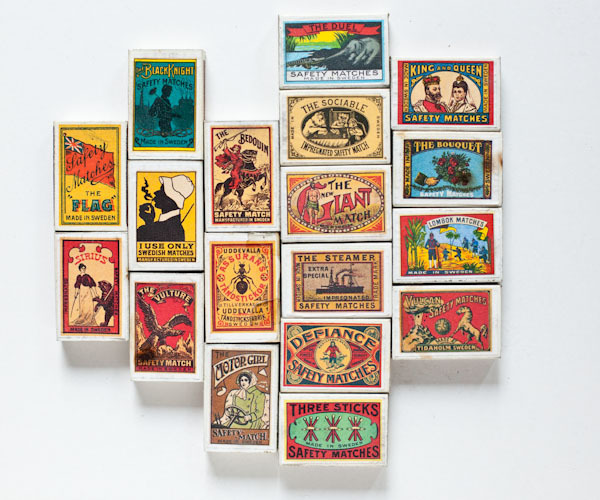 And I'm wondering what typography tells about time of these matchboxes? Certainly there is much more decorative style in those boxes what we have had for awhile in our everyday products. They look like more carefully done. They are just matchboxes but still they look like more precious because of their appearance...and lame truth might be that maybe they were only part of the time and no exception. But then I have to say I like the apppearance of that time. There's some elegant glamour in it. But the message is still the same. I mean as you can read the written text on the box... 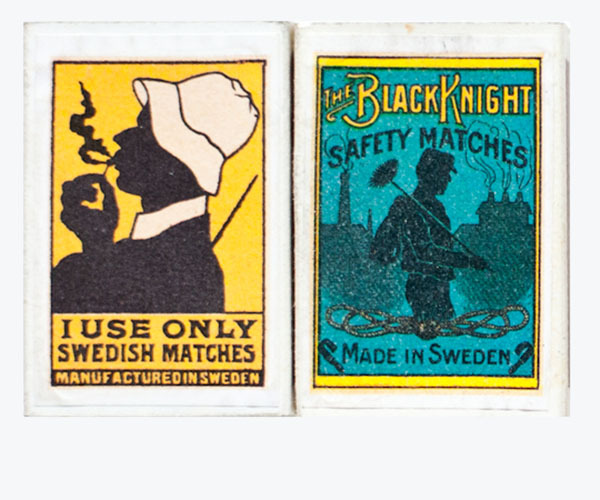 I only use Swedish matches...well that is very popular slogan - still. Thank you for kind words Anahi! Great to see you here!